Bobolice lies 7km north-east of Ząbkowice Śląskie. 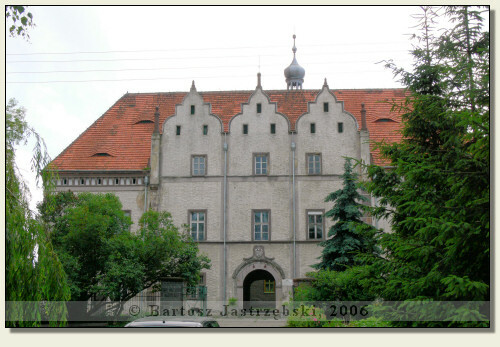 So as to arrive in there you have to leave Ząbkowice for north, down the road without number towards Ciepłowody. 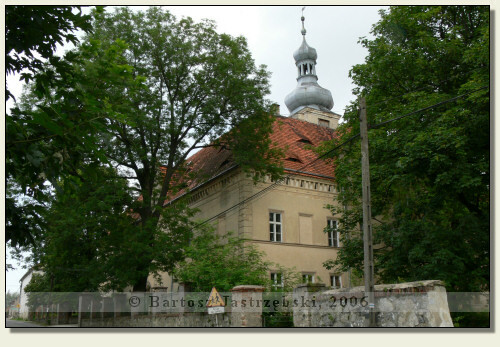 On the way there is Bobolice, where you need to follow the main road, in order to see the palace on the right side. 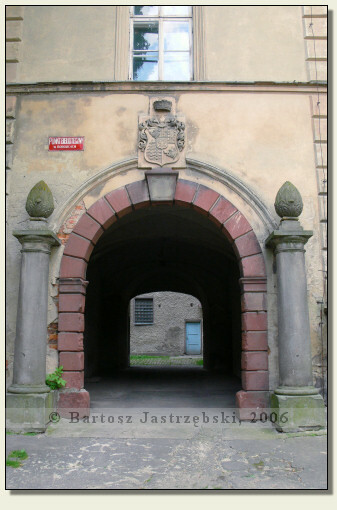 The palace in Bobolice came into being in 1615 on the initiative of von Mettich family. Only 80 years later the building was rebuilt, and in 1888 its restoration was carried out. During World War II the palace was the site of storing the parts of collections from Ethnographic Museum from Berlin. After the war Soviet armies were garrisoned there, which ineffectively attempted to take collection away to Leningrad. 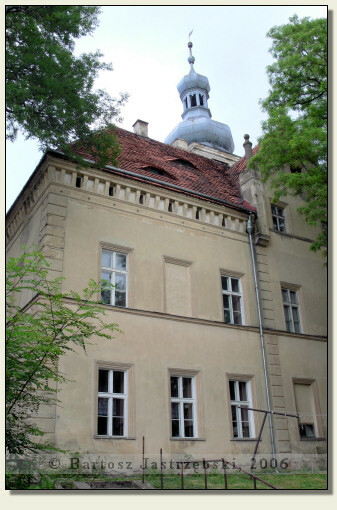 At present the palace houses the preschool, the library as well as the seat of the private company.